O Município de Vouzela investiu anteriormente na substituição de 500 luminárias de tecnologia convencional por luminárias com tecnologia LED. 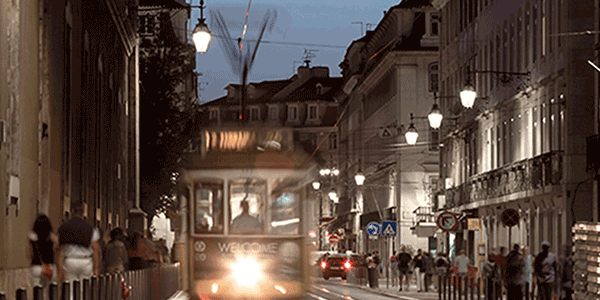 No entanto a substituição para LED, de todas as luminárias do Concelho, era de extrema relevância procurando adotar um modelo que não trouxesse grandes encargos financeiros para o município, que garantisse a manutenção e assistência técnica e que, de certa forma, fosse possível pagar com as próprias poupanças geradas, durante o período contratual que não se pretendia muito longo. implementar uma política de eficiência energética efetiva, apostando na tecnologia LED por ser mais amiga do ambiente, com menor consumo e menor produção de CO2. The largest ESCo project in Portugal. 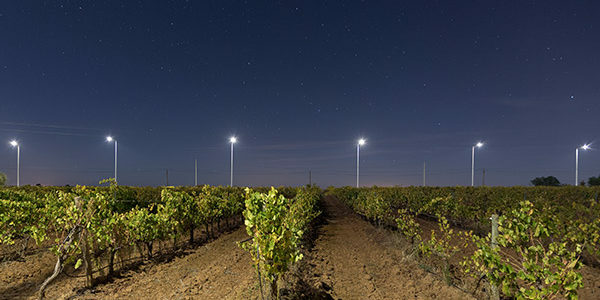 How Valongo municipality was able to pay the project with the savings generated and reactivate a third of the luminaires previously off. 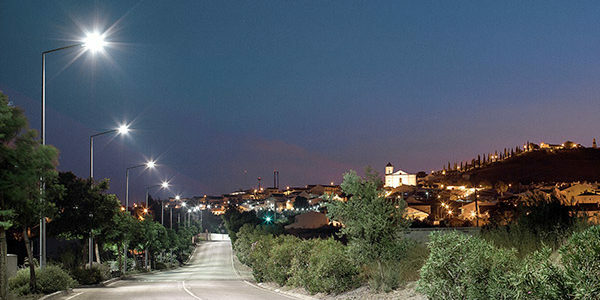 LED street lighting on Cumeada. Honoring the night sky in the World’s First Tourist Destination certified by the Starlight Foundation. 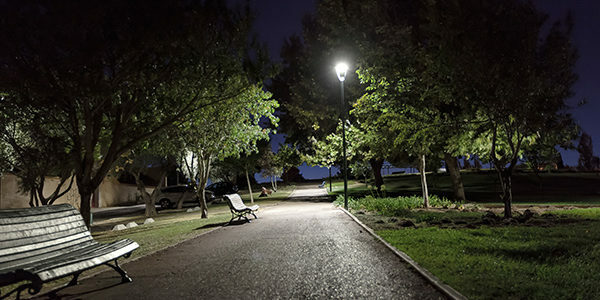 Public park with fully LED lighting. 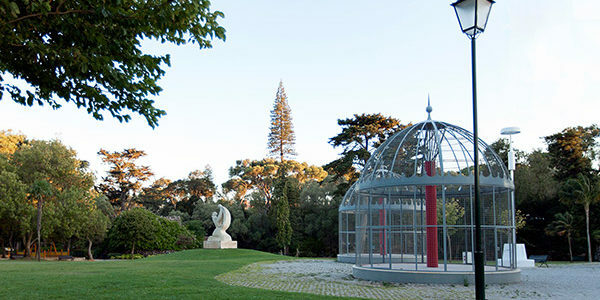 Portugal’s first public park with fully LED lighting. 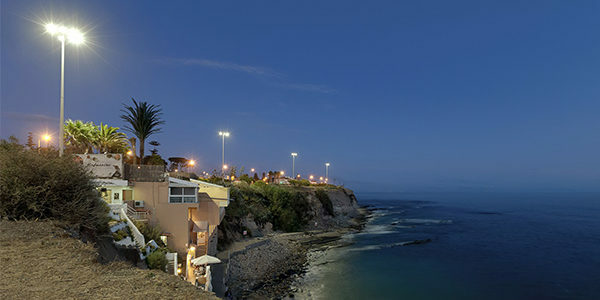 The ECCOS CITY intelligent management solution applied to Cascais Boardwalk. 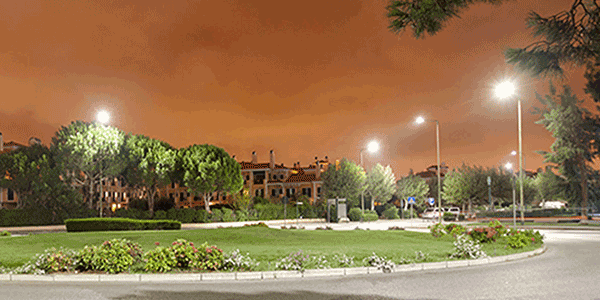 The first smart street lighting system in Iberia and pioneer in Europe. 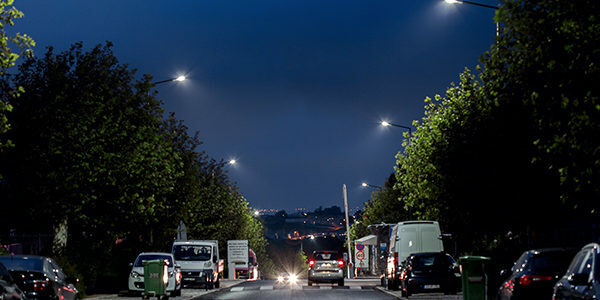 Update of street lighting in “Quinta da Beloura” burgh. 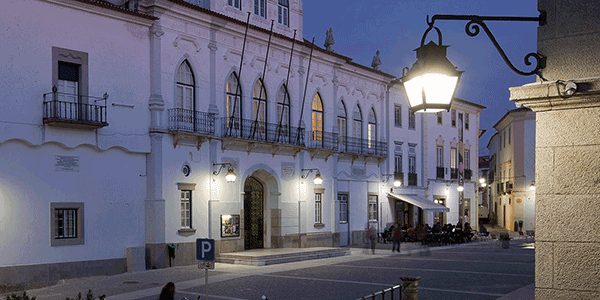 First county in the south of Portugal to update to LED street lighting.